Click here to download Jeff’s Science Magic Activity Sheet. 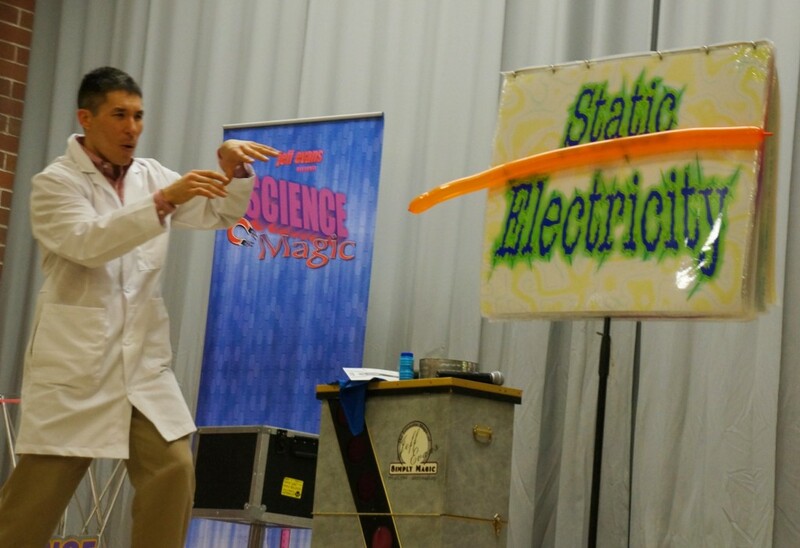 These are all science demonstrations Jeff has successfully tried at home, and now has his seal of approval. His favorite: Chilly Rescue. All you need is a glass of cold water, an ice cube, a piece of string, and some salt. Q. 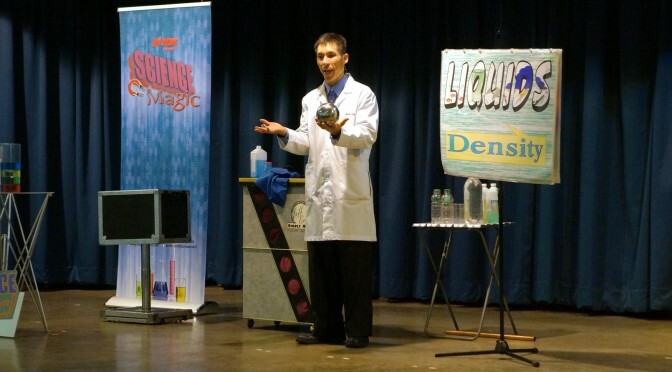 Is it science… or magic?